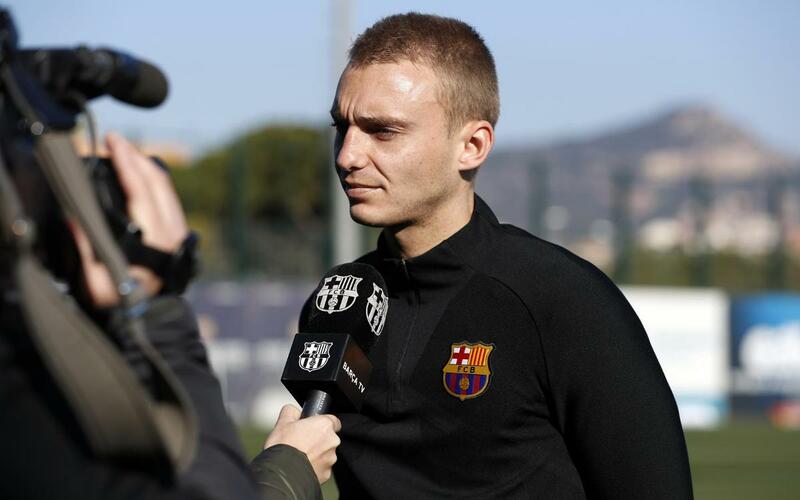 Jasper Cillessen has been an ever-present between the sticks for FC Barcelona in their Copa del Rey campaign so far, and is ready for another appearance should he be selected by coach Ernesto Valverde in the quarter final first leg against Espanyol. Speaking ahead of the meeting with Barça's crosstown rivals, the Dutchman explained that "A derby is always special -and even more so if it is in the Copa del Rey. If you lose this match in LaLiga, it isn't as much of a problem, but this is different." "We have to keep focused on our work and take things step by step," he continued. "First we have a Copa del Rey game, then LaLiga and in a few weeks we'll see what happens with the Champions League. We have to look to win every game, and to do that we need to be focused." Cillessen has conceded just one goal this season, in the Round of 16 first leg against Celta Vigo. He kept clean sheets twice against Real Murcia, in the second leg against Celta and in his only Champions League appearance of the season so far, shutting out Sporting Clube de Portugal at the Camp Nou.